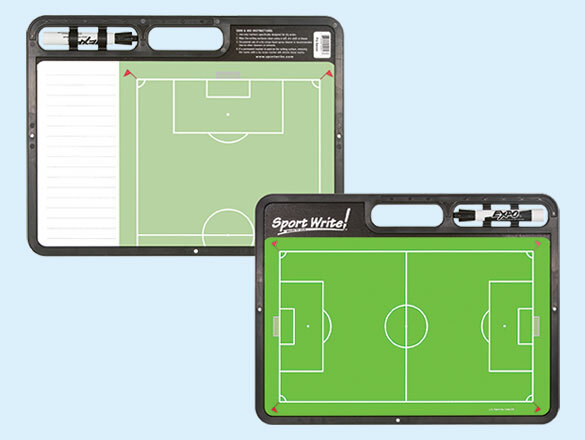 The Academy Sports + Outdoors Reversible Dry Erase Boards are a Chinese knockoff of the original Sport Write coaching boards. 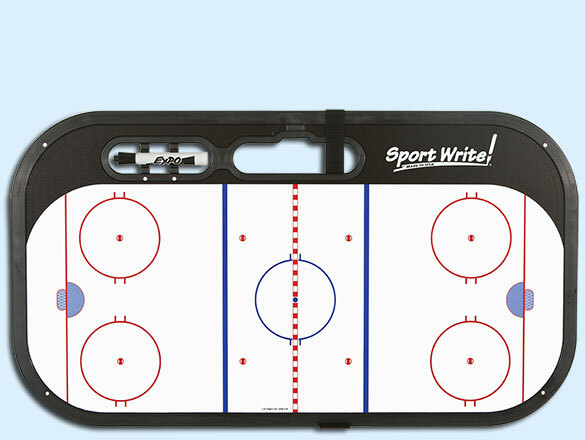 Sport Write has been manufacturing high quality, American made, coaching boards since 1995. 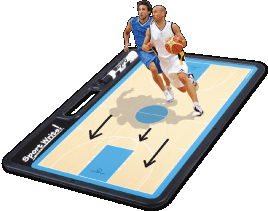 You can find a large selection of dry erase whiteboards for coaches of Basketball, Football, Hockey, Baseball, Soccer, Volleyball, and Lacrosse.